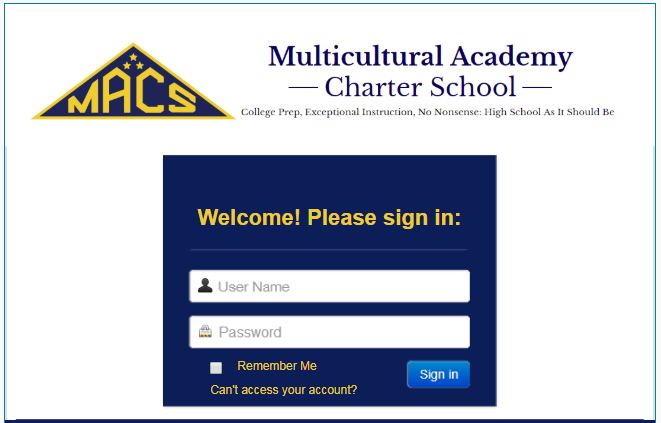 PlusPortals is a way for parents to get real-time information on their child's progress at Multicultural Academy. Through PlusPortals, parents can view their child's grades, attendance, discipline records, viewing their child's assignments, contacting their teachers and much more. More information including videos can be viewed here. If you are having trouble with PlusPortals, feel free to contact Mr. Gooch.